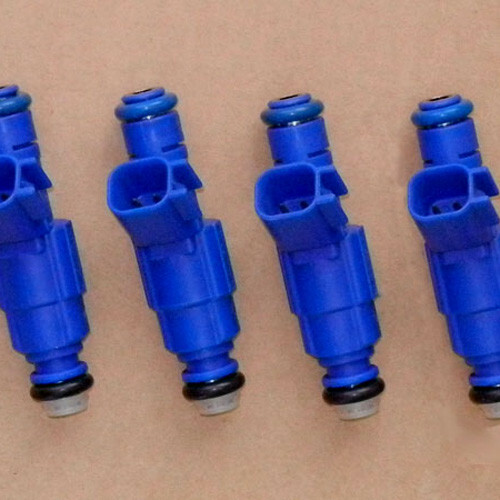 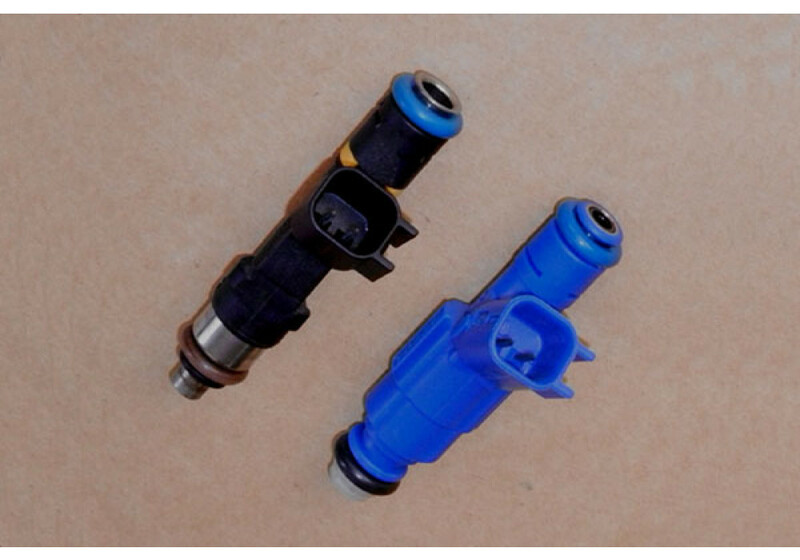 Injectors made by NOPRO Japan for the MZR 2.0L, 2.3L or 2.5L engine that can be used in the 2006 to 2015 NC MX-5. 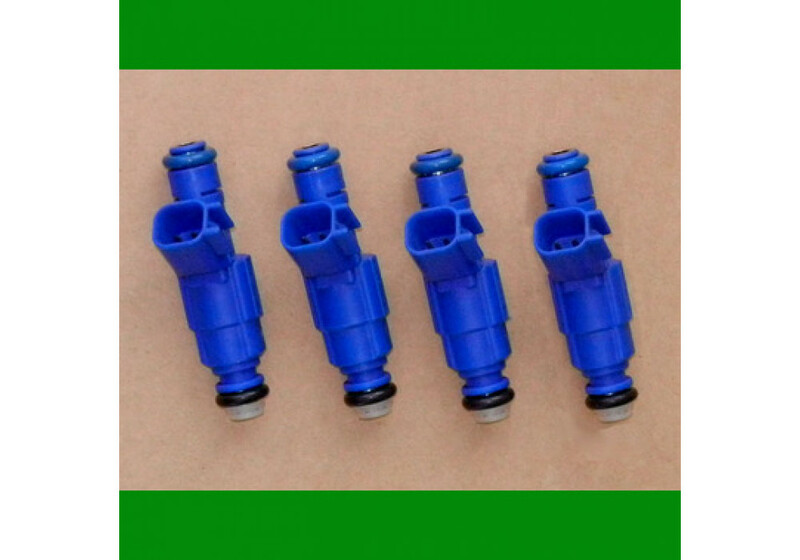 Those are meant to be used in high power vehicles and will be fine in card having between 270 and 310hp. 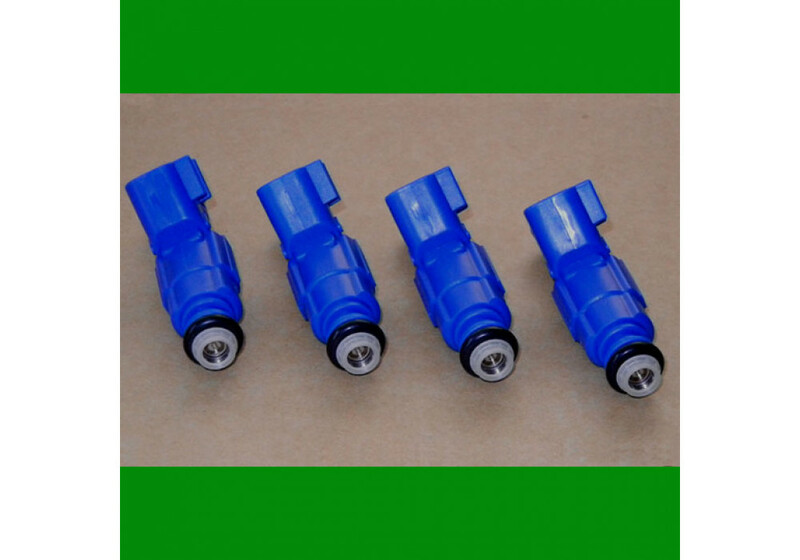 It is necessary to do ECU tuning and adjust fuel pressure to engine specifications. 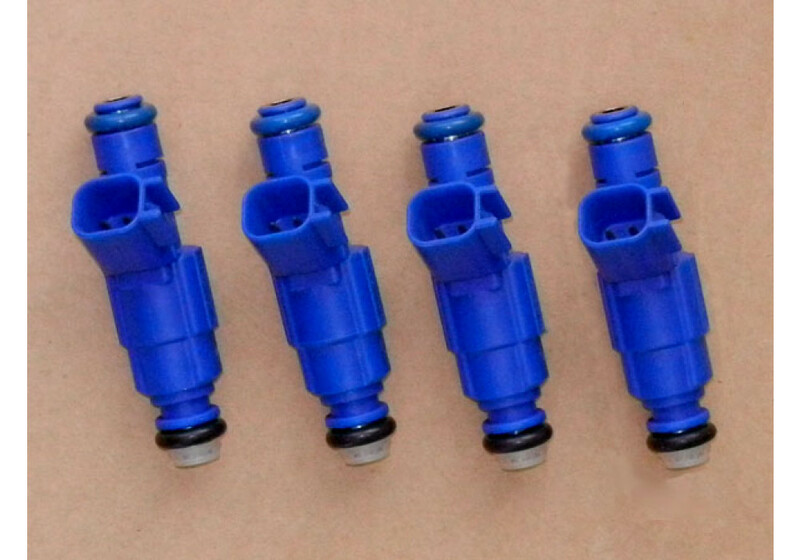 NOPRO High Capacity Injectors should be ordered at REV9 Autosport https://rev9autosport.com/nopro-high-capacity-injectors.html as they provide the best service and speed we've seen so far!